How long is a piece of string? That&apos;s how long you can make this mat! 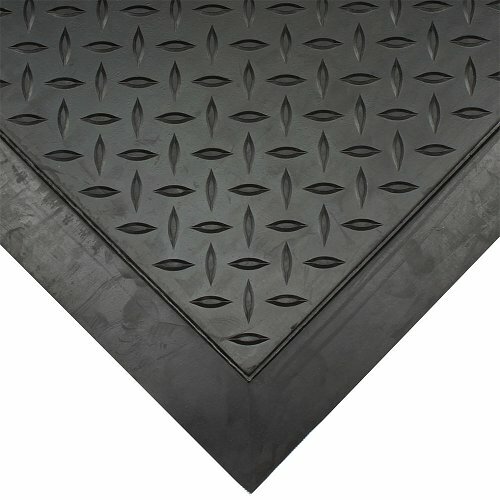 Comfort Loc is 3 different mats. 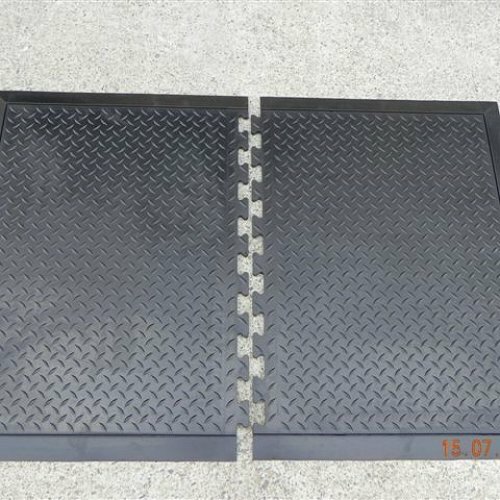 You can buy this in singular mats, end pieces or centre pieces, making it an interlocking, versatile and heavy duty mat. Used behind cash registers of most Woolworths, Comfort Loc works well in dry and wet areas and its weight makes it less likely to move on any surface. 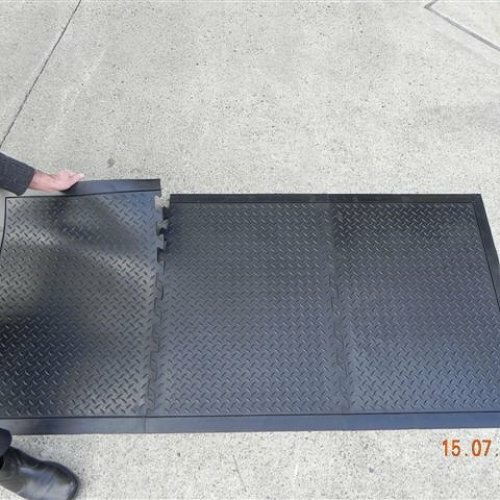 This mat is also easily cleaned with a mop or a sweep and can be moved when not in use. 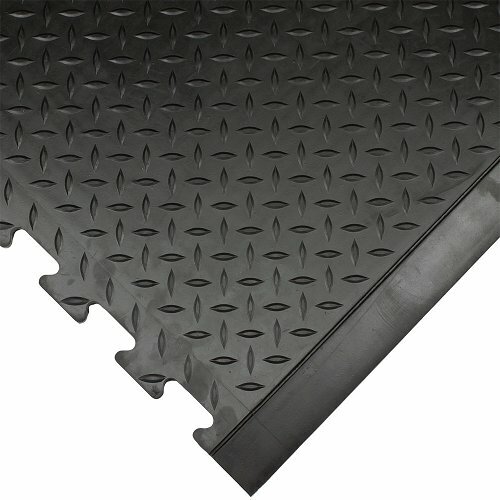 Made from all natural rubber and bevelled to prevent trip hazards, this is a great mat.